An important part of any health care coverage is the availability of vision benefits for single individuals and their families. Yes. For those enrollees with full-scope Medi-Cal, vision benefits are covered. 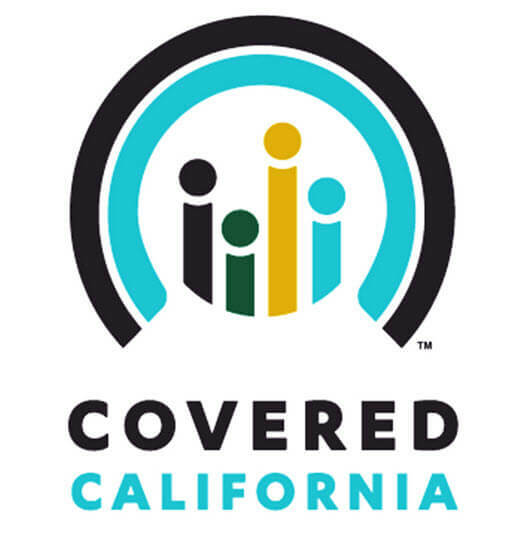 However, individuals may want to contact their County Human Services agency, Covered California at www.coveredca.com or a Freeway Insurance agent to further explain eligibility and plans. Does Medi-Cal Cover Eye Exams? Yes. As a matter of fact, all Medi-Cal members are eligible for a routine eye exam once every 24 months, which checks the health of the eyes and tests for any need for an eyeglass prescription. Contact lens testing in the event the use of eyeglasses isn’t possible as a result of eye disease or condition. Low-vision testing for those with a form of vision impairment that can’t be corrected by standard glasses, contact lenses, medication or surgery and that affects a person’s ability to perform their everyday activities – such as age-related macular degeneration. Artificial-eye services and materials for those Medi-Cal members who have experienced the loss of an eye or eyes due to disease or injury. If you’d like further information on the Medi-Cal vision program contact the California Department of Health Care Services’ (DHCS’s) Vision Services Branch at vision@dhcs.ca.gov or Freeway Insurance. Under the Affordable Care Act or Obamacare insurance, virtually everyone of legal immigration status and U.S. residency is required to have health care or be subject to a penalty for not having health insurance. Whether you’re looking to apply for Medi-Cal or health coverage through Covered California, the process can be intimidating. Luckily, Freeway Insurance, the premier health insurance broker, has partnered with Covered California and some of the nation’s most trusted carriers to find you the best health quote available and to simplify the process of obtaining low-cost or no-cost health insurance. Plus – Freeway’s services are absolutely 100% free. Eligible consumers who would like to apply for Medi-Cal health insurance can do so at any time during the year. But, for other Medi-Cal benefits, as well as qualifying health plans for Covered California undocumented immigrants – let one of our knowledgeable Freeway Insurance professional answer all your questions and help you through the Covered California open enrollment for 2018, beginning November 1, 2017 through December 15, 2017. You can also apply by linking onto the Covered California official website at www.coveredca.com or visit a County Human Services Agency to determine your eligibility for other benefits including nutrition benefits and cash assistance. Why not speak with a friendly Freeway Insurance agent today?